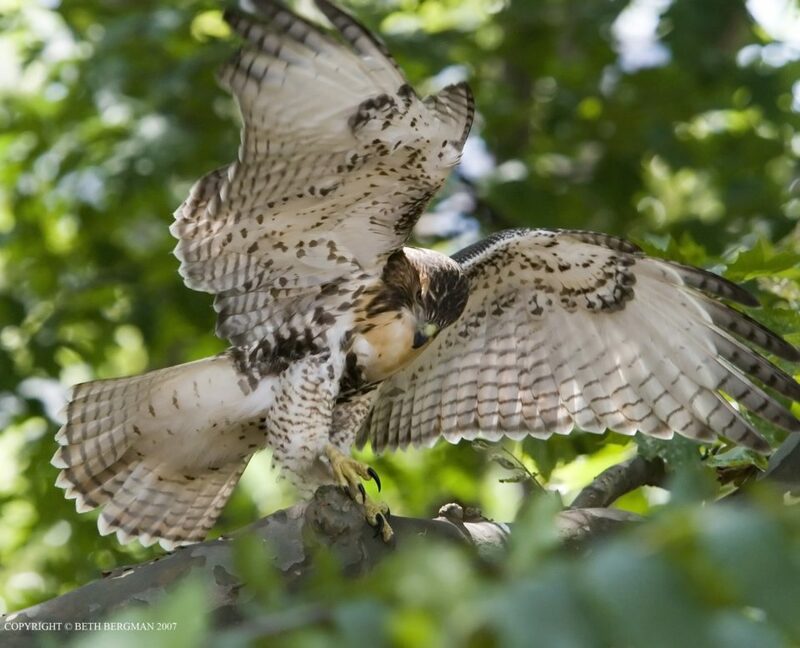 Join environmental educator, ecologist, and urban naturalist, Gabriel Willow, for a summer walk along Highbridge Park’s forest slope. Search for wildflowers, insects, and birds! Don’t forget your binoculars! Meet at the Dyckman Street and 10th Avenue Highbridge Park entrance. Space is limited. 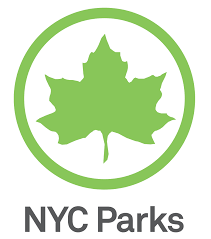 Please email RSVP@FortTryonParkTrust.org to register.